In the aftermath of India's second surgical strike on Pakistan-bred terrorists, the neighbouring country has claimed it has shot down two aircraft of the Indian Air Force and captured two pilots. Pakistan has released a video claiming it is of an Indian pilot named Abhinandan. In the video, a blindfolded person wearing a flight suit is heard saying he is Wing Commander Abhinandan, and gives out his service numbers. He then asks if he is in the custody of the Pakistan military. 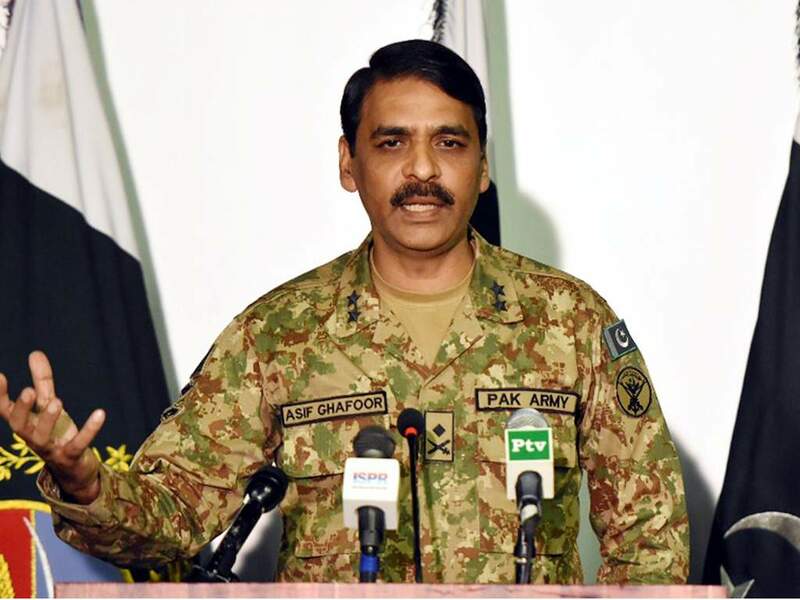 The video was released after press conference was held by Pakistan Armed Forces spokesperson Major General Asif Ghafoor. He added, “We decided that we will not attack any military targets. We decided that n ohuman life should be endangered in the strikes. We did not want to give the impression that we are an irresponsible nation. The intention was to tell we can retaliate, but we won't go to war at the cost of the region's peace.” The Indian government is yet to confirm anything yet.